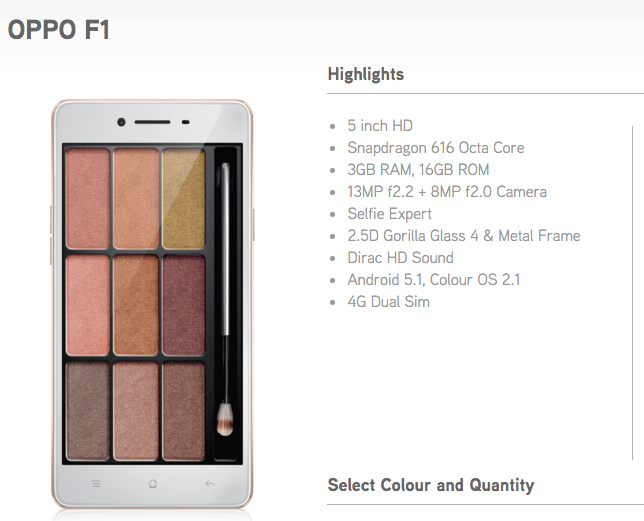 Maxis wants to help you take better selfies by adding the Oppo F1 smartphone in its Zerolution lineup. Called the “Selfie Expert”, the device is packed with an 8MP front camera and loaded with features to enhance your selfie-taking experience. Customers looking to get the Oppo F1 via Maxis’ Zerolution plan simply need to select a MaxisONE or MaxisONE Share plan and pay the RM31 Zerolution monthly payment fee. On top of that, customers can also opt for the Zerolution upgrade programme for a monthly fee of RM67 (inclusive of premium protection, RM44 without premium protection) – to ensure a phone upgrade every year. Alternatively, customers can get the Oppo F1 bundled with a Maxis plan. It is available with both MaxisONE and MaxisONE Share plans and can be purchased at a subsidised price of RM1,130.19. However, a plan advance fee is required upon subscription. 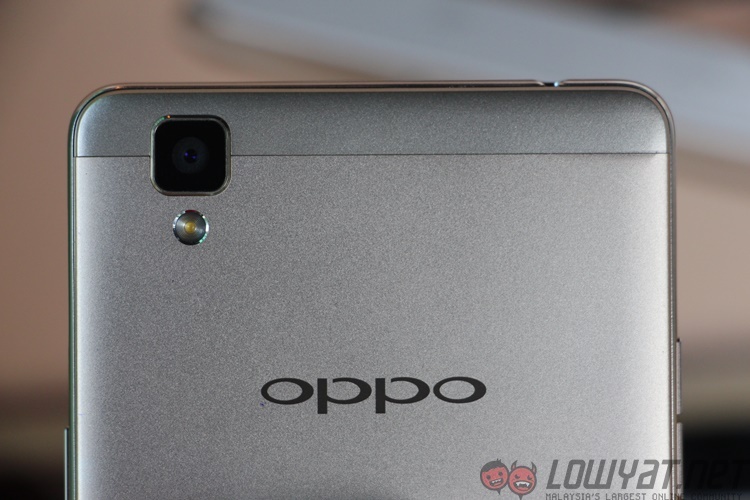 Maxis has also sweetened the deal by giving customers who purchase the Oppo F1 an exclusive extended warranty of 18 months. 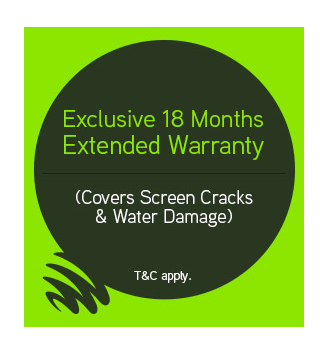 This warranty will cover screen cracks and water damage, which is pretty much all the protection you need for a smartphone. Those interested can check out the phone’s specifications here and see what plans Maxis has available here. Rumour: AMD Plans To Make GDC 2016 More "Interesting"